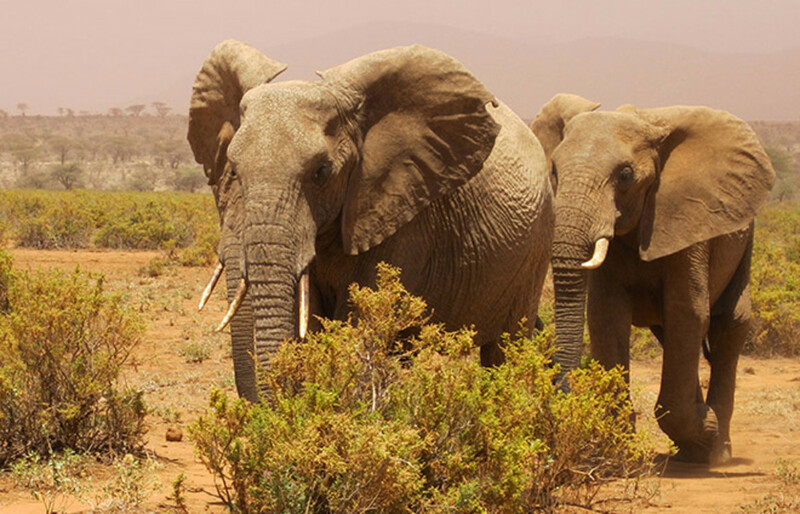 African elephants are in crisis. 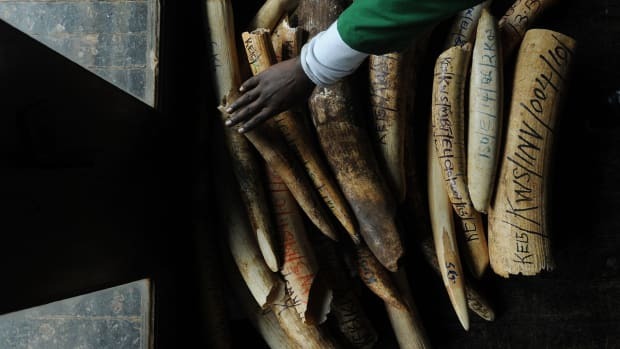 As demand for ivory continues to skyrocket, poaching and illegal trafficking follow. The ivory trade has more than doubled since 2007, and the Wildlife Conservation Society now believes an estimated 96 African elephants die daily as poachers fuel demand from an increasingly wealthy Asian middle class. Efforts to reduce demand and poaching and enforce existing regulations—which prohibit international but not domestic sales of ivory—are coming up short, prompting some conservationists to advocate across-the-board bans on ivory sales. "If we do not do something to help these creatures, we make a mockery of the whole concept of justice." Bennett acknowledges the sustainability of trading some plant and animal products via managed systems, among them ornamental plants and crocodilian skins. She even concedes that a legal ivory trade supporting a small luxury market could inhibit demand and help elephants, but she insists that current levels of corruption preclude the enforcement required for this theoretical market, which would have to cover the entire chain—from raw tusk to decorative bangle. Bennett’s paper, “Legal Ivory Trade in a Corrupt World and Its Impact on African Elephant Populations,” reveals the depth of the relationship between corruption and trafficking. Not only are organized crime syndicates running the show, but government and park officials often succumb to bribes; most wildlife officials are paid poorly, and the illegal trade promises wealth. In Cameroon, rangers often go months without receiving a paycheck. There, The Last Great Ape organization documented bribery attempts in 85 percent of its field enforcement operations against wildlife traffickers. At three smuggling points along the border of China and Vietnam, border officials receive upwards of $30,000 in bribes every day. Transparency International—a global anti-corruption coalition—regularly ranks countries by corruption. 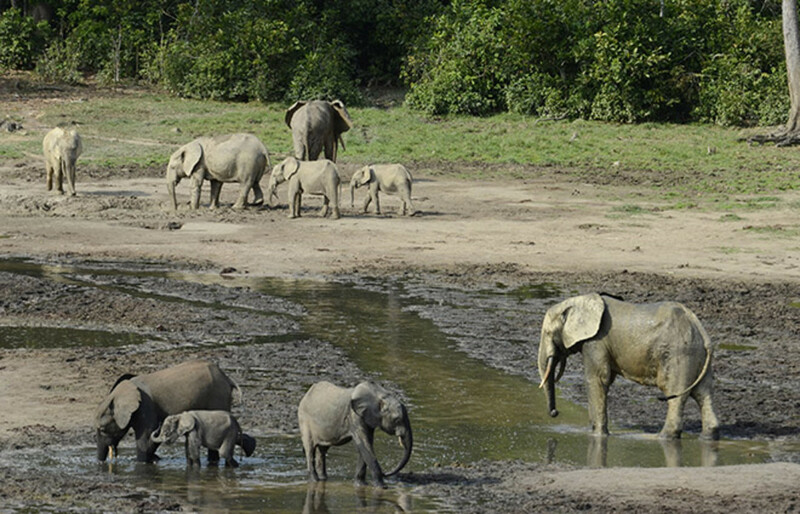 Six of the eight countries identified by the Convention on International Trade in Endangered Species of Wild Fauna and Flora (CITES) as the worst offenders in global ivory trafficking are among Transparency International’s most corrupt countries, and of the 12 African countries that possess 15,000-plus elephants, eight are in the bottom 40 percent. In effect, corruption and organized crime undermine legal markets for ivory by allowing dangerous loopholes in the chain. And it’s nearly impossible to tell legal and illegal ivory apart—existing technologies are time-intensive and limited. 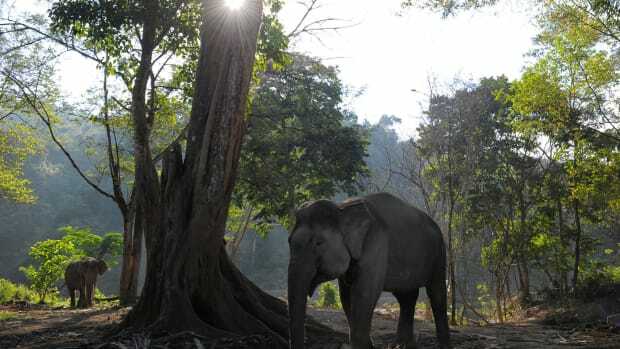 Even if officials could quell corruption, Bennett writes, the number of wild elephants would continue freefalling because too many would die in the time required to address the issue. Recent data on poaching and economic projections in China (home to the highest demand for ivory) suggest that by 2022, 163,000 elephants would have to be harvested every year to supply ivory to just 10 percent of households. As few as 470,000 African elephants exist today, and, due to their long gestation period, elephants have among the lowest population increase rate of any mammal. Together, this information means "We can have ivory in our homes, or elephants roaming across Africa, but not both,” Bennett says. Many wildlife NGOs, public figures, and government leaders echo Bennett’s view: Prince William hopes the royal family destroys its historic ivory collection; the Clintons partnered with wildlife NGOs to save African elephants; and President Obama recently called for a comprehensive American ivory ban. 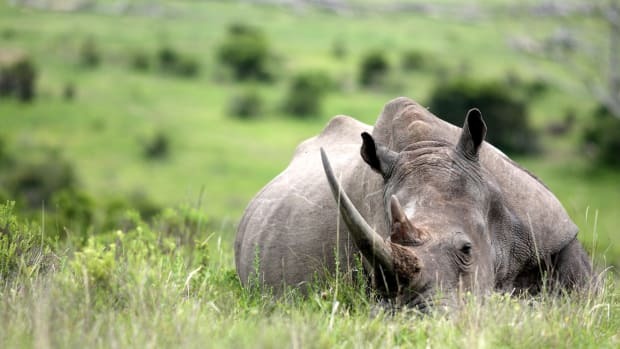 Their urgings seem flimsy, even irrelevant, as a global crisis threatens an iconic species and impacts global safety, health, and larger environmental concerns. Are antique chess sets and ivory carvings valuable in light of the risks they present? Besides, federal and state bans can (and often do) incorporate exemptions. By way of example, New York State’s recently passed bill includes exceptions for antiques with small amounts of ivory, certain musical instruments made before 1975, and transfers for educational and scientific purposes or through the distribution of estates. Remarkably, some wildlife advocates oppose bans while conceding the gravity of today’s crisis, insisting the legal trade of ivory benefits elephants by eliminating black market sales. They believe that legalization allows more effective regulation and control of the trade; sales could contribute to conservation by satisfying demand, thereby removing pressure from wild elephants; and funds generated from a legal marketplace could support conservation. 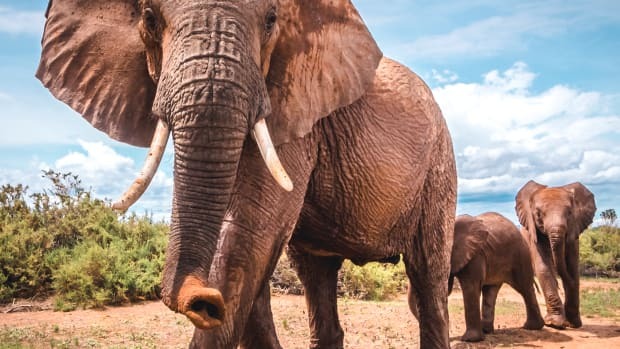 In an op-ed for the Ecologist, Daniel Stiles, a member of the International Union for the Conservation of Nature’s (IUCN) African Elephant Specialist Group, blames the CITES ban on international ivory sales for causing illegal trade and the current elephant crisis. He calls this unexpected source of turmoil the trade’s Inconvenient Truth. As few as 470,000 African elephants exist today, and, due to their long gestation period, elephants have among the lowest population increase rate of any mammal. By Stiles’ own admission, the real problem stems from the fact that many countries continue to sell ivory domestically despite the international ban. In fact, many countries (including the United States) are considering domestic bans. And although he claims that a regulated international system could work (something Bennett also concedes), Stiles doesn’t provide a framework (beyond asserting that Asian traders could be encouraged to buy legal ivory if a legal international market existed), which brings things back to square one. 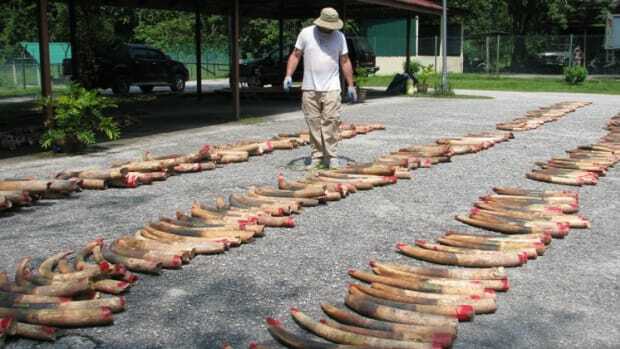 Stiles also claims that existing enforcement efforts, such as seizures of illegal ivory, have the perverse effect of worsening the illegal trade. 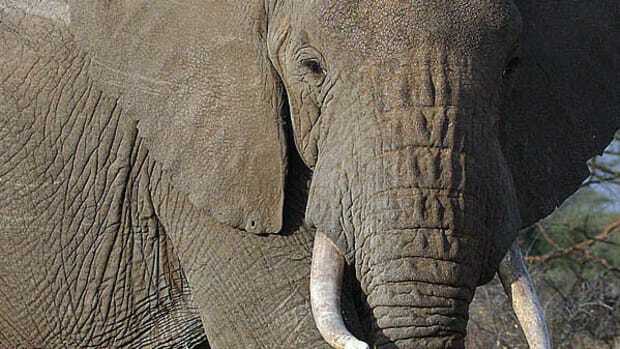 Poachers kill more elephants, he writes, to account for tusks they may lose to law enforcement. But this assertion comes without a solution. Surely, he&apos;s not proposing a free-for-all that turns a blind eye to the law? It would simply encourage more poaching and criminal activity that threatens wildlife and the communities living among wild animals. If anything, the problem with existing enforcement is that it&apos;s too weak; criminals can easily bribe their way out of arrests, and criminal penalties for wildlife crimes are woefully inadequate. Jane Goodall makes a point that resonates with anyone concerned about the future. “If we do not do something to help these creatures,” she writes on her website, “we make a mockery of the whole concept of justice.” We also risk losing one of the most intelligent, iconic, and emotionally sensitive animals on the planet—an animal upon which entire ecosystems depend—simply because consumers want aesthetically pleasing products that emphasize their buying potential. All things considered, stopping the trade of ivory seems like a no brainer. Could Earthquake-Monitoring Technology Help Save Elephants? A new study shows how technology developed to study earthquakes could help conservationists monitor elephant populations from afar.